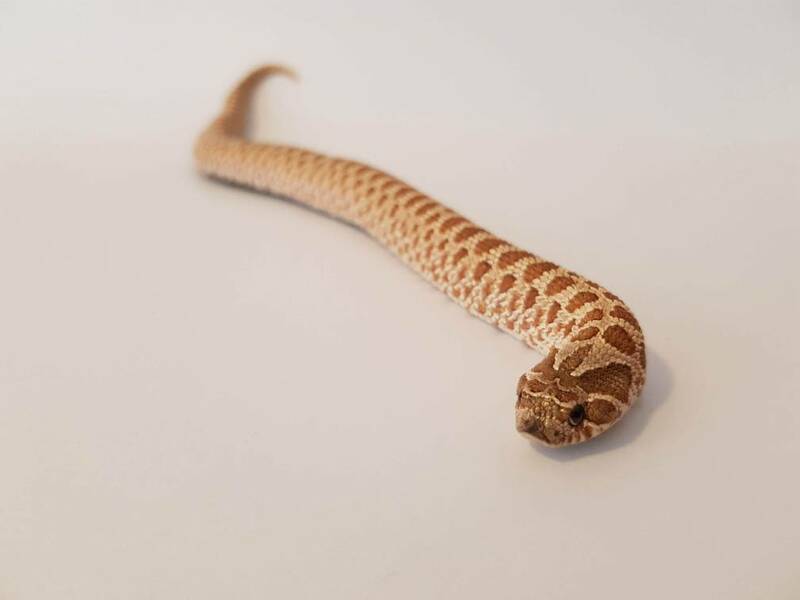 Created a little infinity screen and had a go at trying to take some pics of my snakes. Not bad but could be a lot better if they cooperated! The snake (3rd pic down) has beautiful colouration. What make and Model is it? Thank you for the reply. They are beautiful. In a nut shell, yes they are. The Latin name for this snake refers to 'a different tooth' they have fangs at the rear of their mouth (behind the eye as you look from the side) and yes a saliva that contains venom. They eat frogs in the wild and is probably used somehow against them. It's not harmful to humans except a local inflammation can be caused or minor swelling if they bite and start chewing on you. Fascinating information and thank you for sharing. My nephew has a wonderful collection of lizards and I know he would love a snake from his uncle and God Father may I add for Christmas. He is 20 years old and is turning into an amazing young gentleman, (If I say so myself! ) so I know the care he would give will be more than required. Would you suggest these would be a good starter for him? I know what will happen. I will want to keep it for myself. 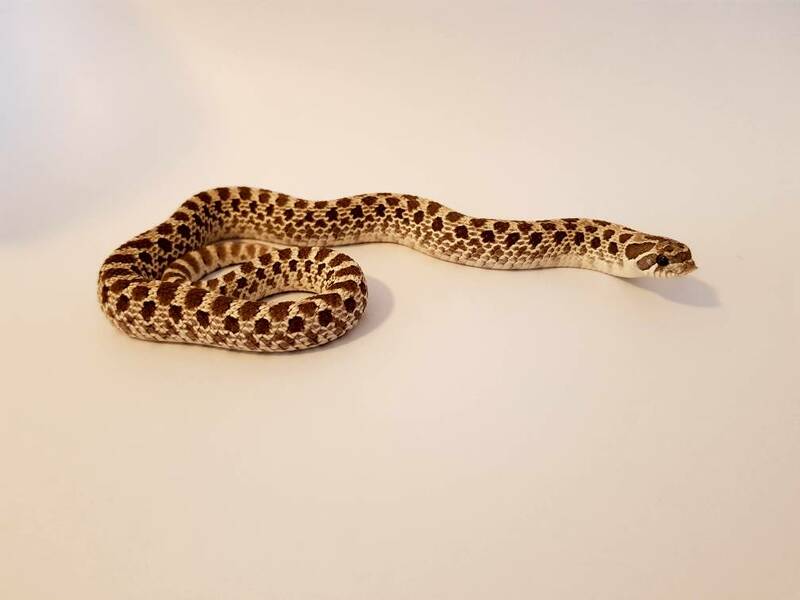 Apart from the typical king, milk and rat snakes, Hognose make ideal snakes to keep. They don't get big and are diurnal so up during the day. With all snakes these day, they come in so many different morphs so there is always a colour or pattern to suit everybody. They are beautiful - I've always been fascinated by snakes. I took a trip to a zoo before where they had a Burmese python (fairly young) which they used for demos with willing general public members. I stepped up to the plate and it made its way swiftly but smoothly around my forearm, bicep and neck. Safe to say it had to be taken off me fairly quickly but that's never deterred me! I'm looking forward to more snaps of snakes! 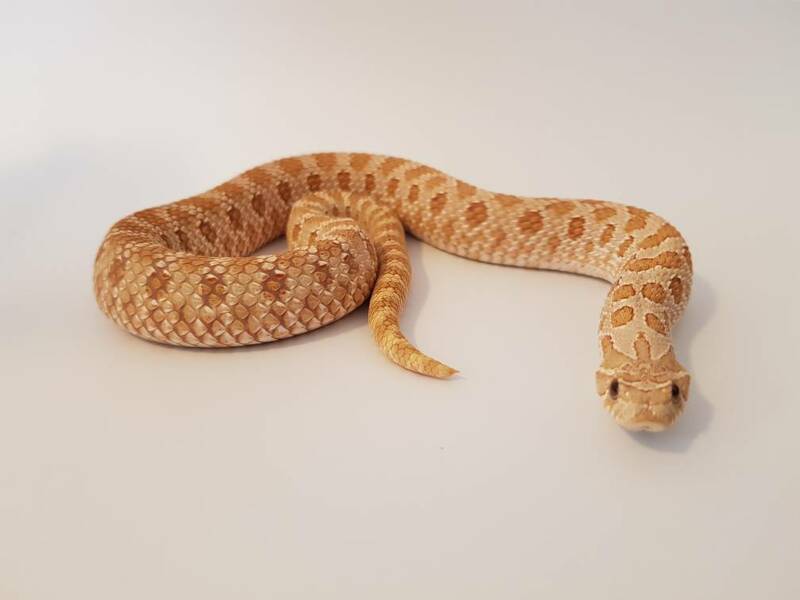 Thanks for the replies, I had snakes a few years back and sold up but started keeping last year. Will have to take a couple of mine, I have a royal and a BCI. Hoggies are cute little fellas. Great photos, thanks for sharing Used to keep garter and corn snakes here (along with bearded dragons).